Keep your grass green, healthy and pest-free this year. The crew at Life Pest Control provides a variety of lawn services to get rid of bugs, fungi and weeds in your yard. 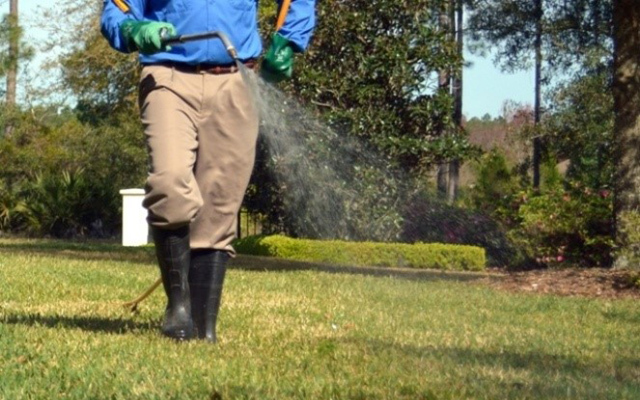 Contact us today to learn how our pest control experts can get rid of existing pests and prevent new ones from showing up and damaging your beautiful lawn. Keep your property free of pesky insects! Call (561) 502-5949 right now to book lawn services at your West Palm Beach, Florida property.